Dhammapada, a collection of verses; being one of the canonical books of the Buddhists Translated from Pali by F. Max MullerThe Dhammapada is a versified Buddhist scripture traditionally ascribed to the Buddha himself. 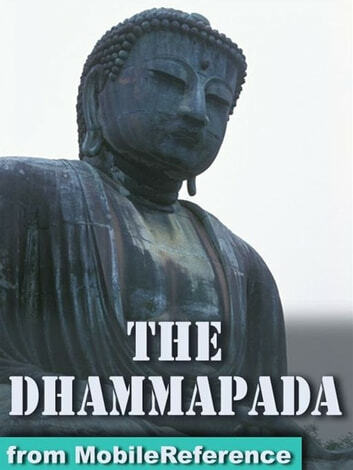 It is one of the best-known texts from the Theravada canon. Excerpted from Wikipedia, the free encyclopedia.